Everyone ask for how to hack facebook account with a simple method, like a program where you put a email address and get the password, this gave a chance to hackers to create fake programs and infect them to hack noobs computers (windows users) … Fortunately kali linux users don’t think this way! 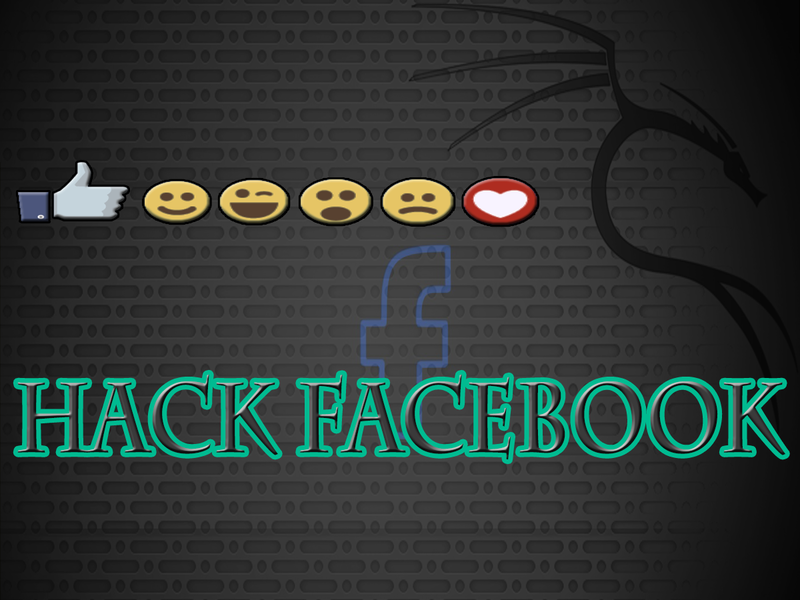 They have to many way that can help you to hack facebook account, one of them it’s fishing and i think it’s the best method, so in this article we will use DNSSPOOF Attack using Ettercap to transfer victims from the original facebook website to our fake page! And with Setoolkit we will create our fake Facebook interface that we will use to get victims password. 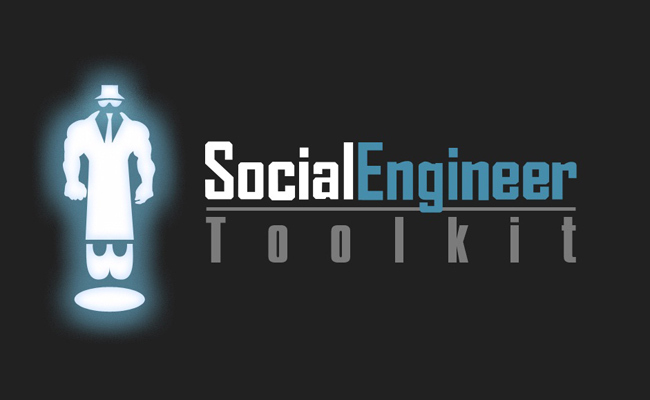 The Social-Engineer Toolkit (SET) is specifically designed to perform advanced attacks against the human element. SET (Kali Linux)was designed to be released with the social-engineer.org launch and has quickly became a standard tool in a penetration testers arsenal. SET was written by David Kennedy (ReL1K) and with a lot of hel from the community it has incorporated attacks never before seen in an exploitation toolset. The attacks built into the toolkit are designed to be targeted and focused attacks against a person or organization used during a penetration test. 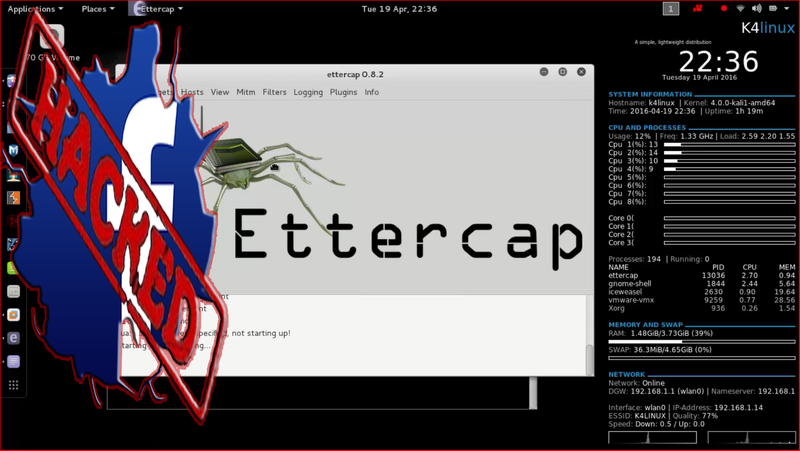 Ettercap is a comprehensive suite for man in the middle attacks. It features sniffing of live connections, content filtering on the fly and many other interesting tricks. It supports active and passive dissection of many protocols and includes many features for network and host analysis. 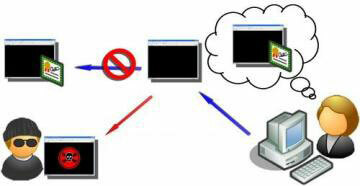 Dnsspoof is a member of the Dsniff suit toolset and works similarly to arpspoof. It lets you forge DNS responses for a DNS server on the local network . DNS runs on User Datagram Protocol (UDP), a connectionless protocol, a DNS client will send out a query and expect a response. The query is assigned a pseudo random identification number which should be present in the answer from the DNS server . Then when the answer from the DNS server will be received , it will just have to compare both numbers if they’re the same, the answer is taken as valid, otherwise it will be simply ignored . The DNS protocol relies on UDP for requests (TCP is used only for zone transfers –> communications between DNS servers), which means that it is easy to send a packet coming from a fake IP since there are no SYN/ACK numbers (Unlike TCP, UDP doesn’t provide a minimum of protection against IP spoofing ) . If this article helped you to solve your problem please feel free to share it with your friends … with love and prosperity K4LINUX–TEAM. Sources used: Ettercap – Setoolkit – Dnsspoof. Ah yes, nicely put, evreeony. I must express some thanks to the writer for bailing me out of this type of challenge. Right after looking out throughout the the web and meeting things that were not powerful, I assumed my life was gone. Living without the presence of approaches to the issues you have sorted out through this report is a crucial case, and those that could have negatively affected my career if I hadn’t discovered the website. The capability and kindness in taking care of all the stuff was invaluable. I’m not sure what I would’ve done if I hadn’t discovered such a solution like this. I can at this point look ahead to my future. Thanks for your time very much for your reliable and result oriented help. I will not think twice to propose your web page to anyone who should receive guidance about this subject.